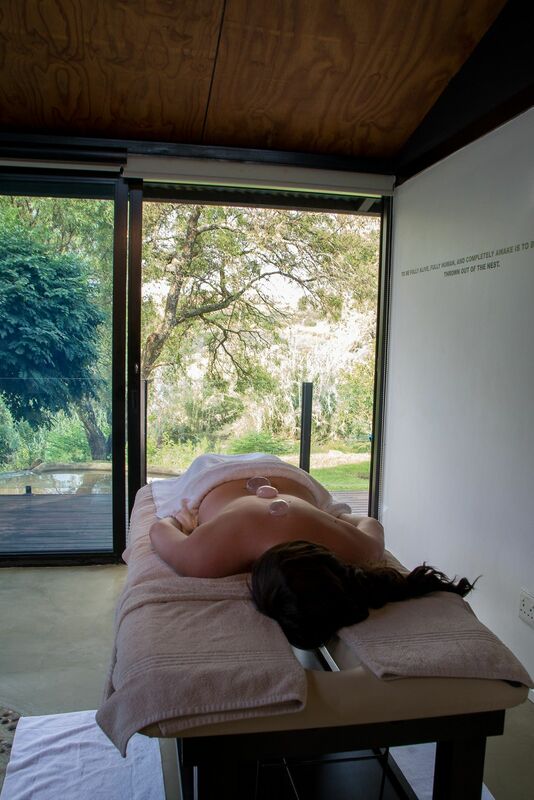 Woodlands Spa offers bespoke treatments, designed to relax you, heal you, and give you an intrinsic view of yourself. 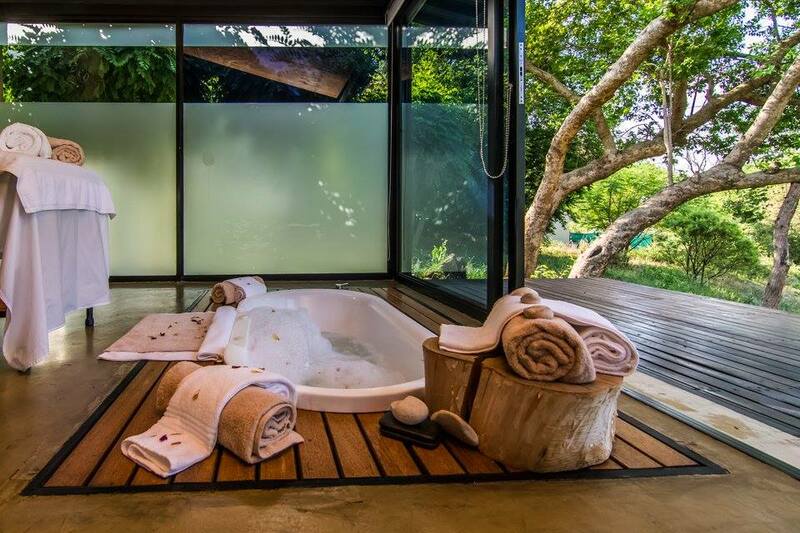 Idyllically set on the banks of the Crocodile River, our approach is holistic, offering a unique blend of traditional spa therapies and energy healing experiences. We are dedicated to providing an unforgettable stay, by offering all services required to effectively heal and energise our guests. 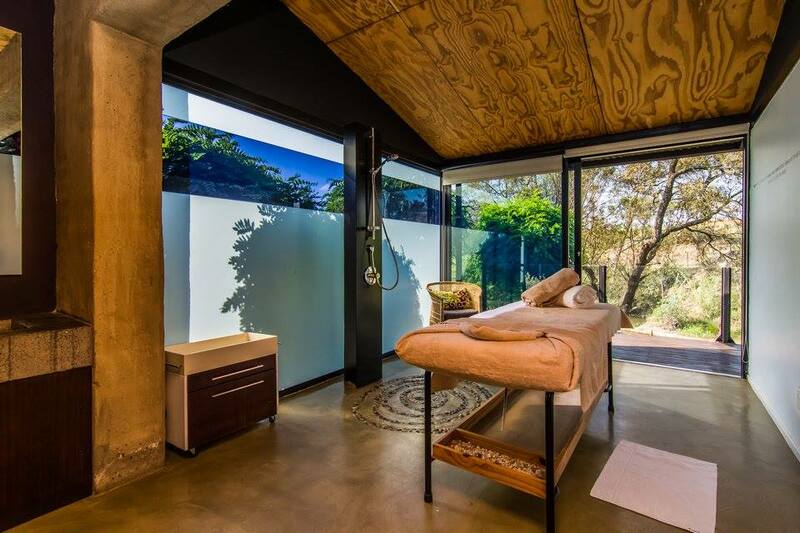 Bespoke treatments, workshops, classes and healing retreats are some of the ways in which we deliver of our promise. 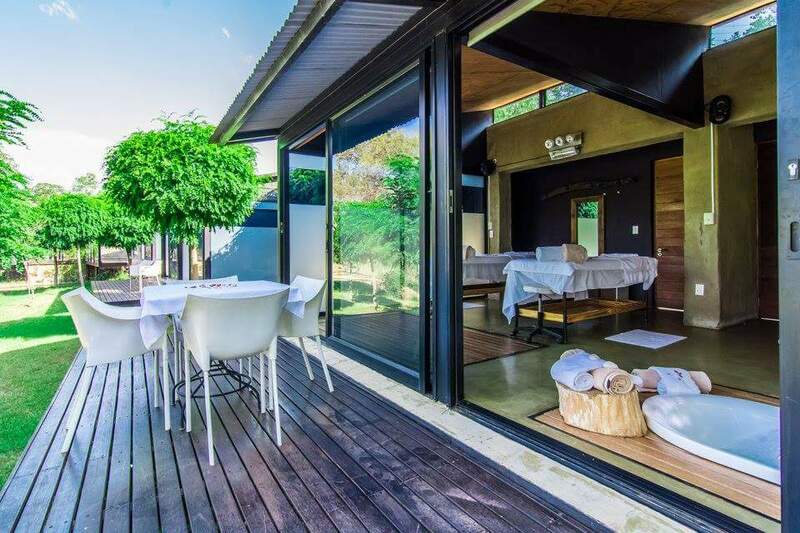 Woodlands Spa is not only about relaxation, but about healing and because of this, we have a medical doctor available to oversee our more intensive workshops. Feed your body as well as your soul, with our inviting menu of organic options. Incredible workshops, classes and intensive retreats for the healing of body, mind and soul. Many exercises and techniques for spiritual growth which can be utilised in daily life. Adventures in consciousness in as many ways as possible, through meditation, yoga and a spiritual lifestyle. We provide a getaway that goes beyond health and beauty. We offer a state of well-being that uplifts your spirit and sparks change in your life. 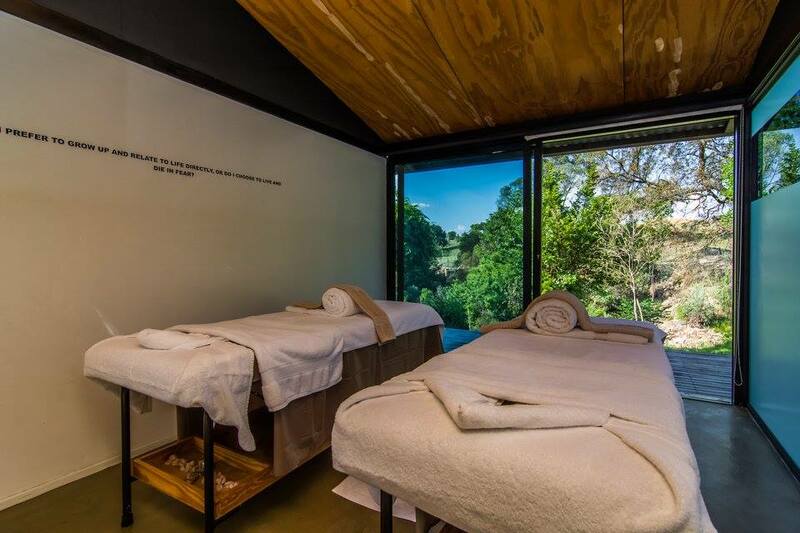 At Woodlands Healing Spa, you’ll find a place to decompress, take a deep breath and truly focus on yourself. Spend time enjoying the beauty of Woodlands with wide open spaces to meditate, journal, daydream or soul search. 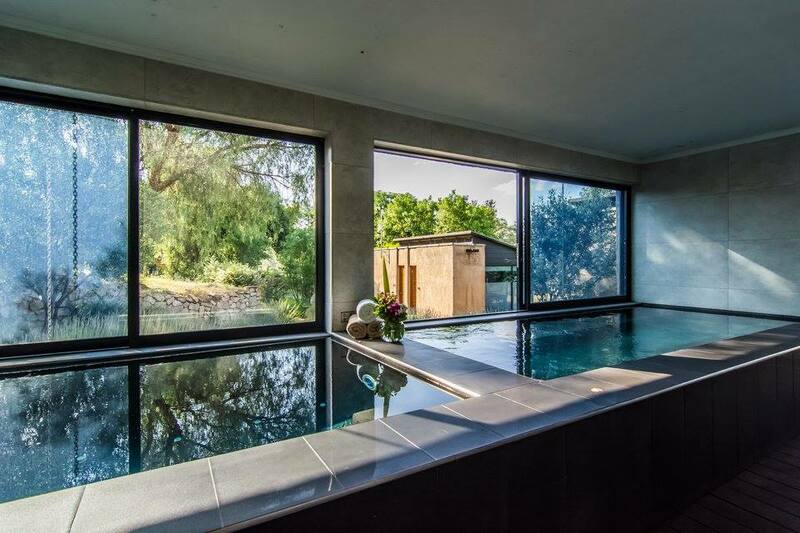 The environment at Woodlands provides a space for reflection and contemplation renewing the mind, energizing the body, and uplifting the soul. This is the vacation your soul craves. Get away from it all and make space to concentrate on what’s really important—your health and happiness. 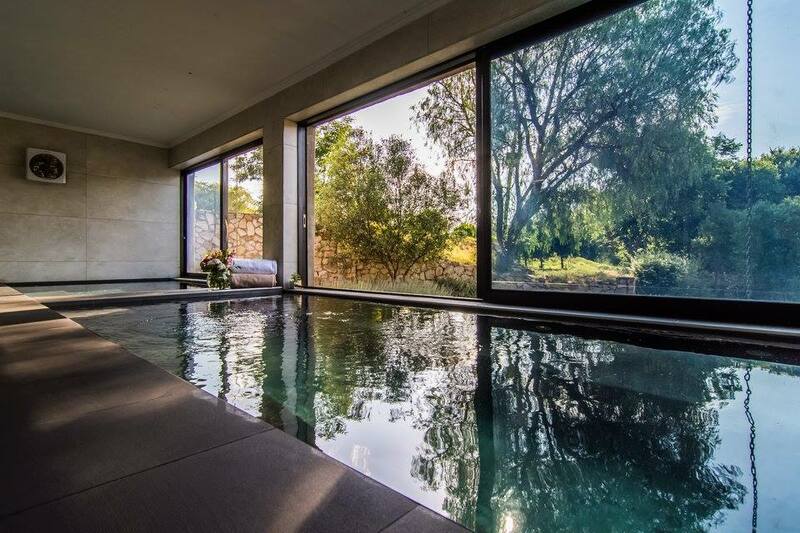 Our beautiful spa and retreat centre is the perfect place for relaxed exploration, inviting you to evolve to an enhanced life. Showing 1-10 of 273 items. Absolutely amazing Spa, so beautiful and relaxing. The staff are very friendly and professional. Dudu at reception was extremely helpful with the booking arrangements. The food is always excellent! It was magically peaceful and beautiful. The food was out of this world ? ?